I don't think the roller is of much use for the smaller muscles between the shoulder blades. That's where it really hurts. The foam roller is good for the big muscles, but these don't hurt as much as the little ones. With a small, hard rubber ball I can get to those muscles, not with the foam roller. As I understand you're reply, the massaging comes first and after TIME you can start the stretching? When the muscles don't hurt as much during the massaging? Because when you do the stretching / strengthening before that, it tends to overwork the muscles that are already cramped up? Pilates, yoga, and the gym only worsen the pain at this stage. It would be really great if you could find just a few minutes to quickly outline some of the extreme stretches you talk about. Can't find anything other on the internet than just regular upper back stretches. The example you give of a tree branch that is stretches really hard is stricking, but I can't see any practical stretch of the upper back that could do such a thing. Use a hard medicine ball, yoga block (made of hard rubber), or a baseball (softball). 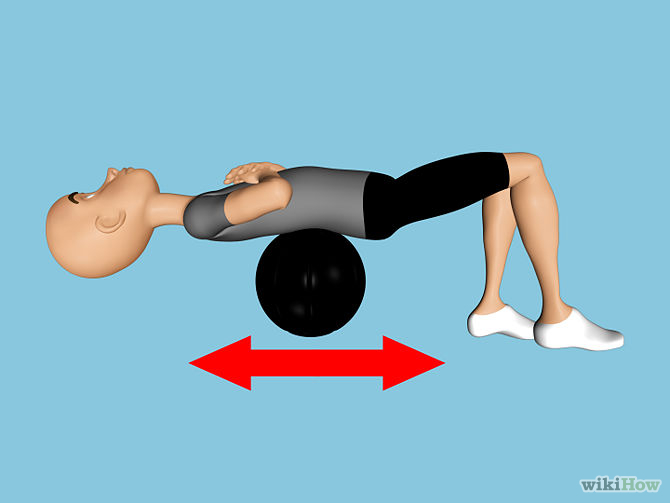 By contorting yourself suitable (and that is a stretch in itself) you CAN grind almost all muscles through the roller. Focus on the biggest muscles is the key. In fact after the biggest muscles are ground down and stretched, the pain in the smaller muscle usually disappears. No, there is no “sequence” massage > stretching. BOTH must be done together, many times a day every week. Grind muscles till you can’t bear it any more. Then stretch – extreme stretch – till you can’t bear it any more. The results will start showing very quickly. RE: worsening of pain – you’ve got to test out yourself where to draw a line. Progress is usually very slow (but sure). This is not a miracle cure. It WILL take time, depending on how bad you’ve tightened up your body. – hang from the top of a strong door or metal stand used for chinups, etc. Find ANYTHING strong – and pull/push your body. Don’t be afraid of any contortion. The contortion that hurst most is the most useful since that’s the area that nedds most stretching. There are a lot of “standard” stretches – which are pretty good too. Any standard book on stretching has them. 1. After fixing most of the muscles in the upper back, all the tension now seems to concentrate in the upper trapezius muscle. It's burning really bad, and pain radiates through to both the arms. I feel that I've fixed most of the other back muscles. Stretching them hurt like hell in the beginning but feels great now. My question is; how do you 'extreme stretch' the upper trapezius? The stretches I've found online and in books on stretching don't seem to cut it. 2. I read that stretching a muscle that is really hard, tense, painful and burning can further damage that muscle. This is the case for my upper trapezius. The muscle feels like a steel cable, and hurts upon touching it. How to approach this? Is it true? I really appreciate your help. Been struggling with this for years now. I also like how you conclude almost all of your messages with comforting words, like 'its will be oke', 'you're going to be fine!'. Much better than all the crap I've been hearing from the 'professionals'. Carolyn, I recommend a combination; (a) loosen tightness through deep massage/grinding and (b) stretching . Neither will work on its own. Both are required. Re: trapezius, the grinding is done through the roller/ medicine ball. 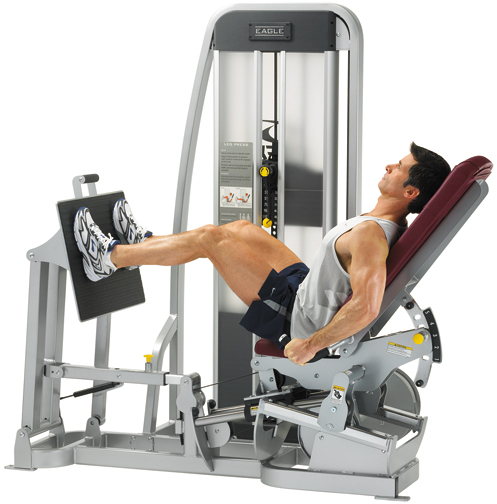 Stretch through extreme pulling on relevant gym equipment (basically a range of pulling motions – contortions, etc.). Also standard yoga/pilates postures to strech upper shoulders (plenty of these exist, while lying on the ground). Glad these are working. They will, since they address the cause. Btw, you’ll learn by experimenting. And no, I’ve never accepted any ‘myths’ such as ‘stretching a tight muscle wil damage it’. There is NO damage caused to any muscle. Muscles keep rebuilding themselves. Ask an athlete. The more you loosen them the better they perform.